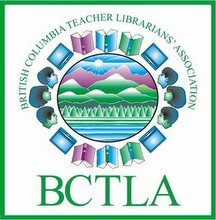 Further cuts to school libraries in Vancouver could have a devastating effect on the education of students, according to Jo-Anne Roberts. Boost Grade 4 Learning! OK, but How?